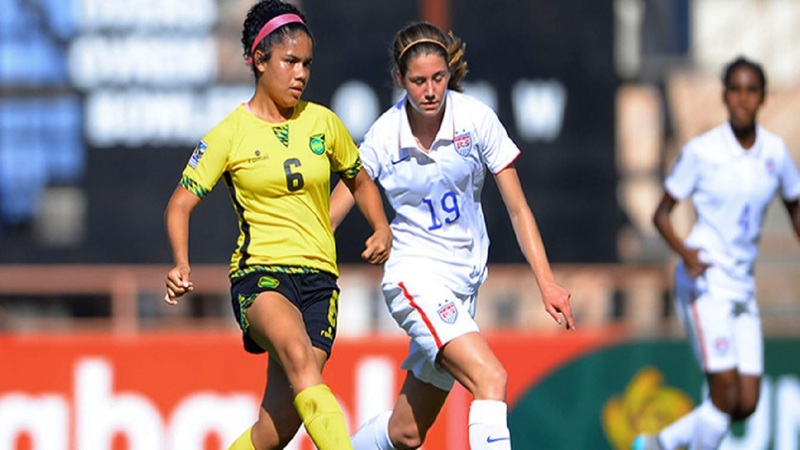 Jamaica's Senior Reggae Girlz will begin a pre-tournament camp on Monday, August 20 ahead of the CONCACAF Caribbean Women's Qualifiers in Jamaica. The qualifiers will see participation from Bermuda, Trinidad and Tobago, Cuba, Antigua and Barbuda, and host Jamaica, beginning on August 25. Three of the five countries will qualify for the CONCACAF Round of Qualifiers beginning on October 2 in the United States. The teams are ultimately vying for a place in the 2019 FIFA Women's World Cup. 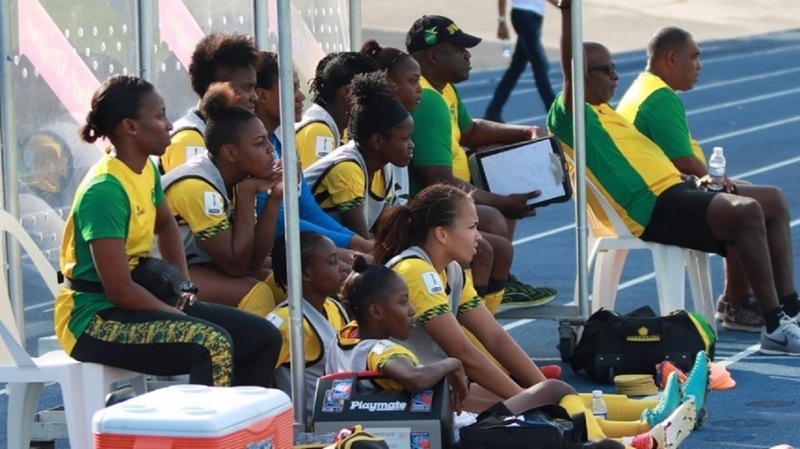 The Reggae Girlz are scheduled to train at the National Stadium at 5:00 p.m. on Monday, August 20 and 8:30 a.m. on Tuesday, August 21. Jamaica play its first game against Antigua and Barbuda on Saturday, August 25 at 6:00 p.m. All the games will be at the National Stadium. The pre-tournament camp is sponsored by the Alacran Foundation and the Bob Marley Foundation. For breaking news and sports, download our app at http://bit.ly/GetALoopJM for Android; and at http://bit.ly/GetiLoopJM for IoS.